… are those Fanta coloured flowers? Yes they are! 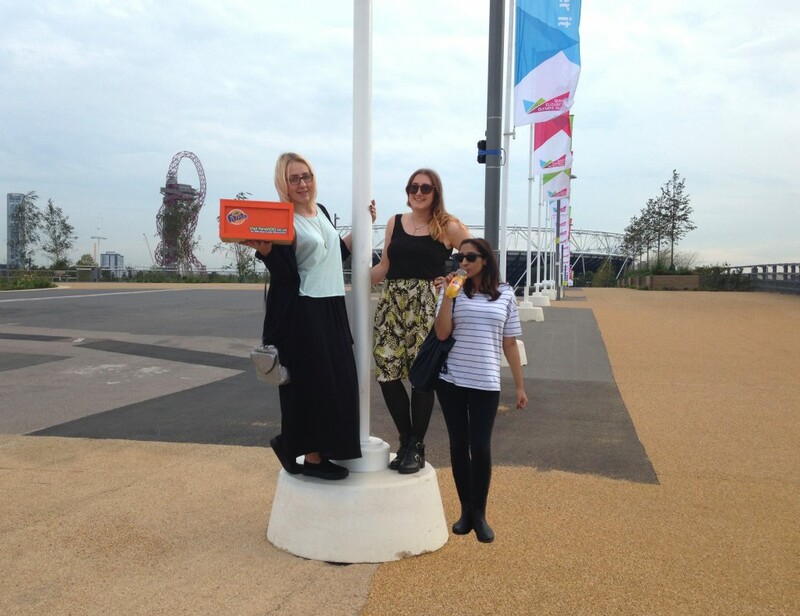 #Fanta100 is dedicated to a summer of fun with your friends. By undertaking challenges set by Fanta, you’ll get to experience the weird ;#43 Squish an ice cream on your forehead like a unicorn, #49 Shower fully dressed, #30 Pillow fight in public, and the wonderful #97 See the sunrise with friends. How brave are you feeling? 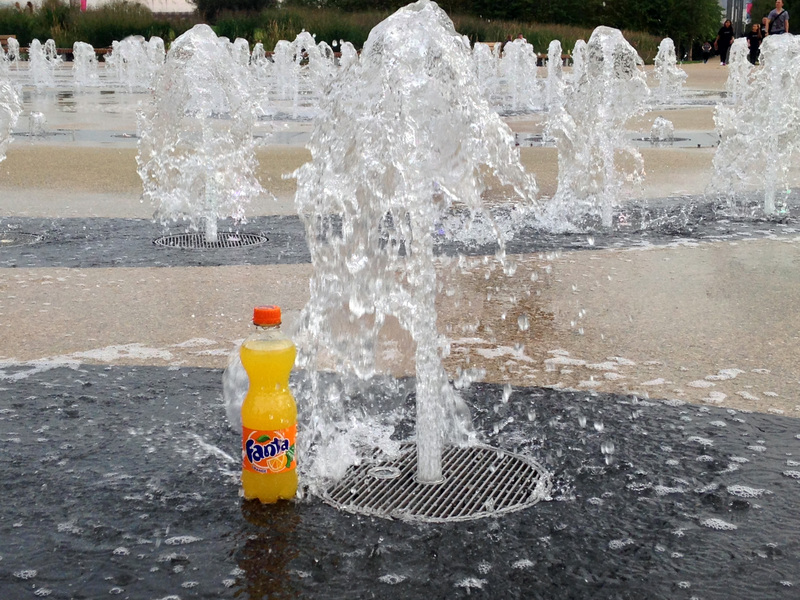 So which challenges did Fanta set us? 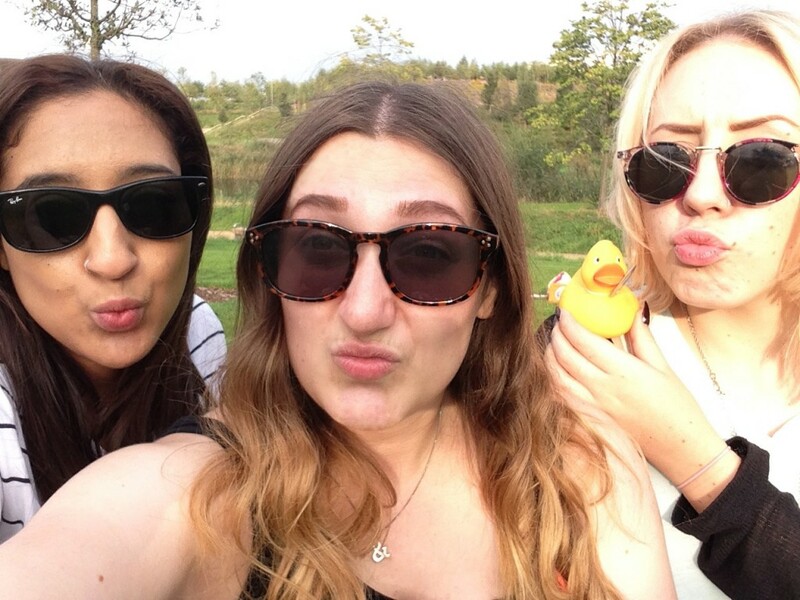 Challenge #51 – selfie with raining confetti. I was really excited about this one! 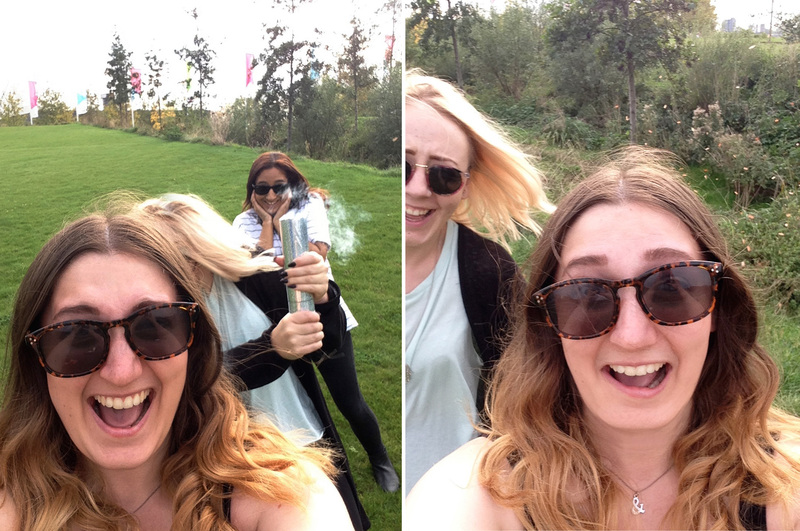 Ok so we’ve got 3 brains, an iPhone and a confetti cannon – what could go wrong? Well the confetti cannon popped and the confetti floated away, far away from us and onto a couple who were laying down over the hill from us. They seemed to love it! I can imagine it was quite surreal but lovely to experience. 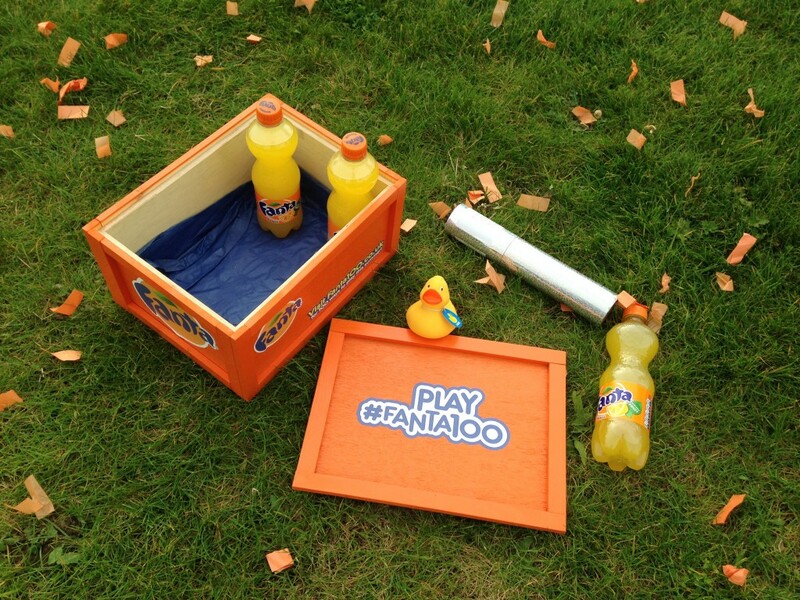 So unfortunately that was a bit of a fail 🙁 But still in our crate: a rubber duck and 3 bottles of Fanta. 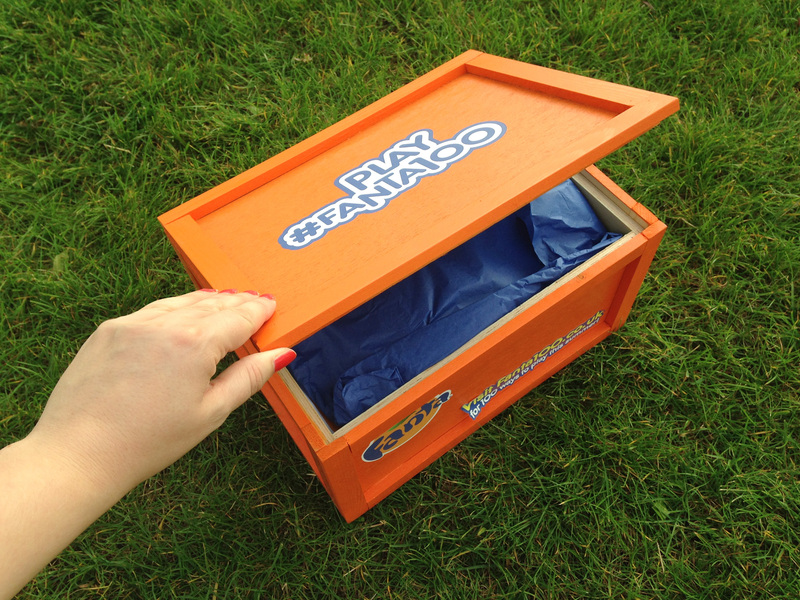 Thank you to Fanta for sending me the crate of fun. It was nice a nice change to spend an afternoon just being silly – life has been so serious now that I’m a proper adult with a job and paying bills etc. 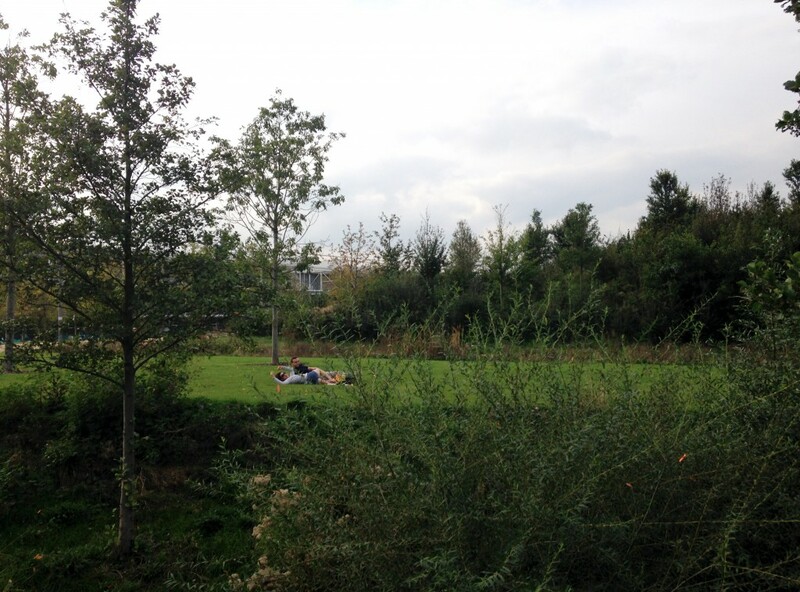 The Olympic Park is massive with some really lovely areas – if you’ve not visited yet grab those last days of sun and explore it. 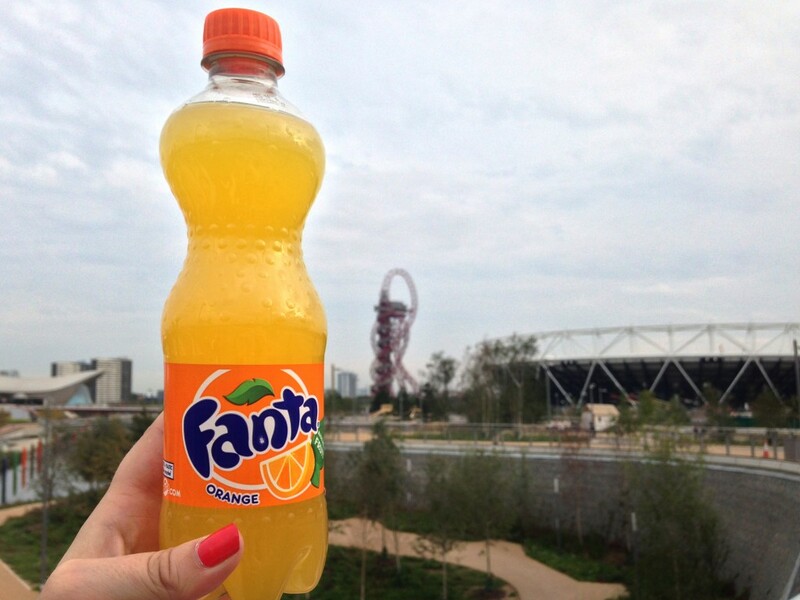 Did you take part in any of the #Fanta100 challenges? Share your photos with me! P.S. 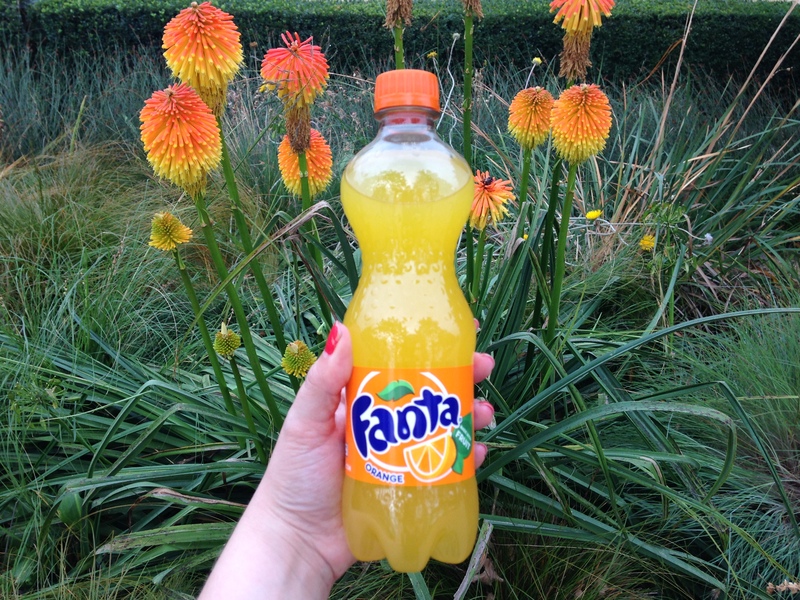 I’m really craving a Fanta Fruit Twist now – it’s my fave!